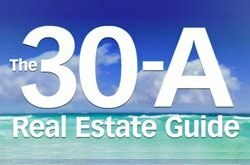 30-A Studios specializes in Beach Portraiture, Weddings, Modeling portraits, Stock photos, and Commercial photography all over Florida. 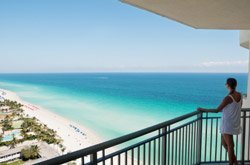 We have been providing professional photography service to the 30-A area and the state of Florida for over 8 years. Andy Saczynski’s work can be classified as outsider or folk art. As he likes to say, he turns junk into funk! He primarily works with acrylic, found objects, recycled musical instruments, reclaimed wood, metal, and copper. He doesn’t go looking for these items, but somehow they always find him. His parents have been collecting antiques his entire life and because of this creative influence, Andy has been developing ideas for years. He also finds his artistic inspiration through music and in Florida’s architecture, landscape, and wildlife. When Andy first started using reclaimed, re-purposed, and recycled materials, it was out of necessity. He was trying to reduce his cost, since canvas and paint can be expensive. However, as he developed his technique, Andy discovered parallels between his work and people. Most of us go through seasons of growth, trying to discover who we are and life’s meaning. Through his work, Andy illustrates that things and people have something in common. Hope can be found in new paths and second chances. As featured in Southern Bride, Mississippi Magazine, Conde Nast Traveler and Mary Engelbreit Home Companion. Amy has been capturing happy days at the beach since 1992. She is a member of the Professional Photographers of America and was chosen Emerald Sun artist of the year 2001. Her work may be viewed at the Banana Cabanas, Carillon Beach, as well as online. Cara Roy is a self taught artist that specializes in watercolors. She is mainly inspired by the Florida lifestyle and all the architecture along the Emerald Coast. Cara turns beautiful beach scenes and landmarks into amazing watercolors. Cara’s artwork can be found in Fusion Art Gallery in Seaside. Fusion Art Glass is located in Seaside, FL. They offer North American Art Glass that features over 200 artists and thousands of unique pieces. Fusion offers the largest selection of American made Glass Jewelry, Glass Sculptures and Hand Blown Glass Art. Justin Gaffrey is known as Scenic 30A’s signature artist with his “sculpting with paint” technique. He has galleries in both Seaside and Blue Mountain Beach, FL. An exquisite collection of art that will warm your heart and inspire your soul. The L2 Gallery contains an impressive selection of paintings, sculptures and photographs by over 20 nationally recognized American artists. Enrich your life with the music, books and original watercolors of Nancy Veldman. Vietri, Peacock Alley, Lois Hill Jewelry, Serious Skin Care, Thymes Bath Products, Leather Journals, glass pens. Chocolate Everwhere. Unforgettable. 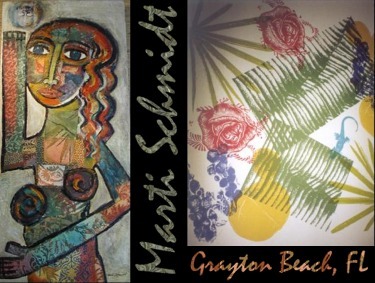 ENJOY…and explore the inspirations of acclaimed artist Marti Schmidt in your chosen piece of artwork. EXPERIENCE…this unique one-on-one opportunity. Call to arrange your private showing. Getting married soon? 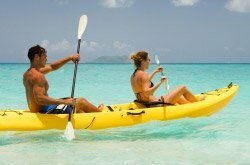 Traveling many miles to be married in paradise somewhere along the beautiful Emerald Coast? Make sure your wedding memories are captured in a truly candid, unrehearsed & stylish fashion. Manny Chavez, a working photojournalist for his entire career, will make sure of it. 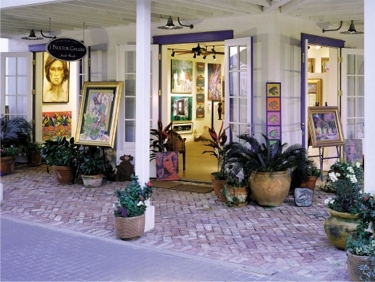 Rolland’s art gallery is located in Seaside, FL and features original oil paintings by artist Rolland Day. Rolland is a contemporary artist who relishes bold strokes, luscious textures, and strong colors. 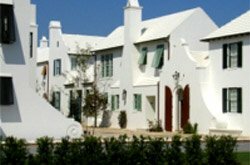 The Rep is located in Seaside, Florida and is the host of talented theatre professionals and groups of dedicated volunteers that work together to entertain more than 25,000 people each year. 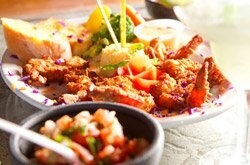 You can become a member and save 20% on tickets!